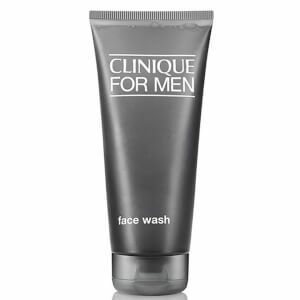 Deeply cleanse skin with the men's Charcoal Face Wash from Clinique. Formulated with natural charcoal, the detoxifying gel penetrates skin to remove excess oil and dirt for unclogged, refined pores. 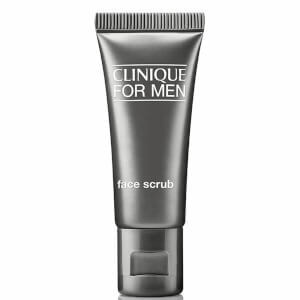 Lifts and softens facial hair to prepare for shaving and delivers long-lasting comfort to leave you feeling refreshed all day long. E.N. Use twice a day, morning and night. Lather between palms with tepid water and massage over damp skin. Rinse well and towel dry. 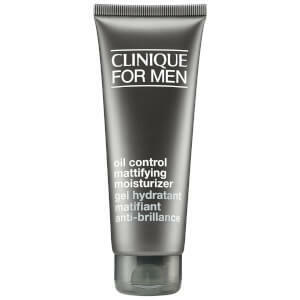 I have been using this product for some time, and cannot say that it is great. 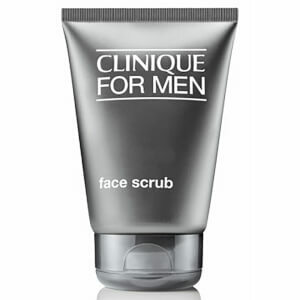 I specifically wanted a facewash with charcoal, and expected it to be heavier. 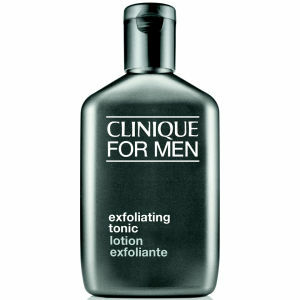 It is of light texture, lathers fast and well, but still not sure if I love it or not. Probably not gonna buy again.